In oversized (135x135 mm) slipcase. Jacknife Lee sessions recorded at The Garage in Kent. Paul Epworth sessions recorded at The Pool, Miloco, London. Choral and brass parts recorded at Olympic Studios, London. Mixed at Assault and Battery, London. Track 11, "Ion Square", contains elements from the poem "I Carry Your Heart With Me" written by EE Cummings. Enhanced part of this CD gives access to a microsite containing 11 live in the studio (The Pool) tracks. 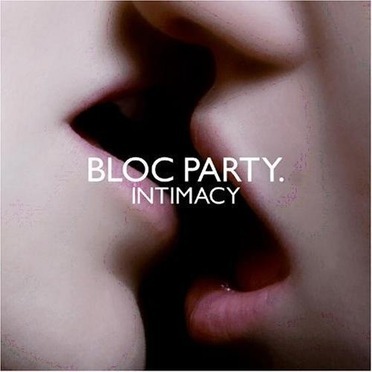 ©2008 Bloc Party, under exclusive license to Wichita Recordings. The copyright in this sound recording is owned by Bloc Party, and is exclusively licensed to Wichita Recordings.